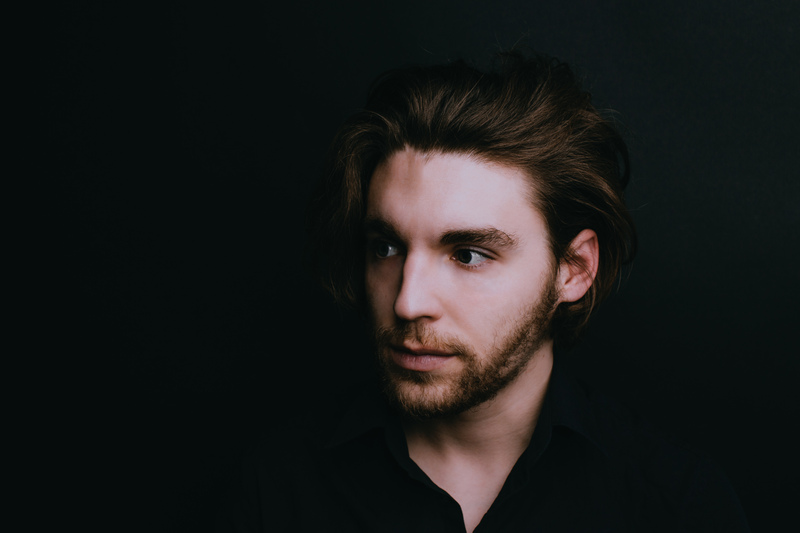 Minor Poet is the brainchild of Richmond, VA’s Andrew Carter, who holed up in his basement for two months and played every instrument on Minor Poet’s debut album And How!, was released by Egghunt Records on August 25th 2017. Inspired by the harmonies and sounds of classic 60’s groups the Beach Boys and the Zombies, as well as the lo-fi auteurism of the Magnetic Fields and Yo La Tengo, the eleven-song collection feels neither modern nor nostalgic, but rather exists in its own world, birthed from Carter’s mind. The lyrics weave in and out of pondering existential crises and fixating on everyday mundanities, referencing Samuel Beckett, Jacques Lacan, Neil Young, Sudoku, and everything in between, ultimately shrugging at the silliness of taking it all too seriously. A stellar cast of Richmond musicians bring the songs to life, including Noma Illmensee (Manatree), Jeremy Morris (the Mad Extras) and Micah Head. 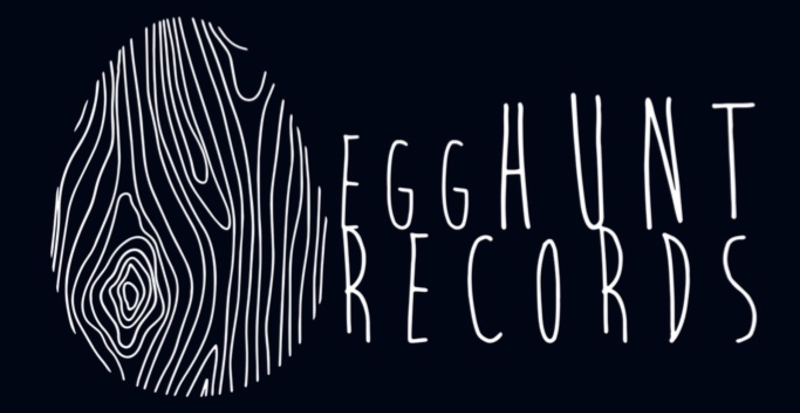 Staying true to our mission of developing artists, EggHunt has recently launched Minor Poet to legendary Sub Pop Records, and now it will be exciting to see how far Andrew and his clan can go.